The province is set to look into shady real estate transactions. B.C. Attorney General David Eby at the Legislature in Victoria, B.C., Thurs. April 26, 2018. Eby says terms of reference are being discussed as the province moves ahead with the second phase of its battle against money laundering. 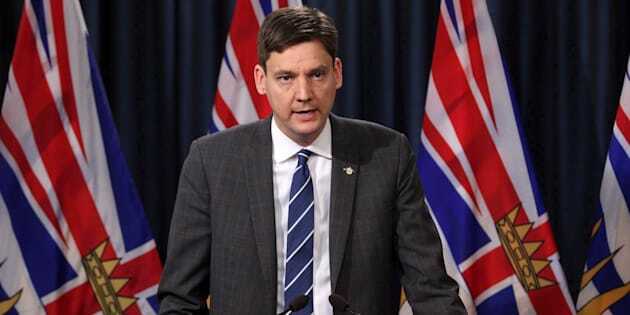 VICTORIA — British Columbia Attorney General David Eby says terms of reference are being discussed as the province moves ahead with the second phase of its battle against money laundering. He predicts the second phase will be a "larger beast to tackle," because he says real estate drives the economy in B.C., while gaming has had less of an overall impact.